OK, if I had all these ingredients in the fridg I would be baking these RIGHT now! Yum! Oh wow…these look beyond delicious!! Must.make.soon! 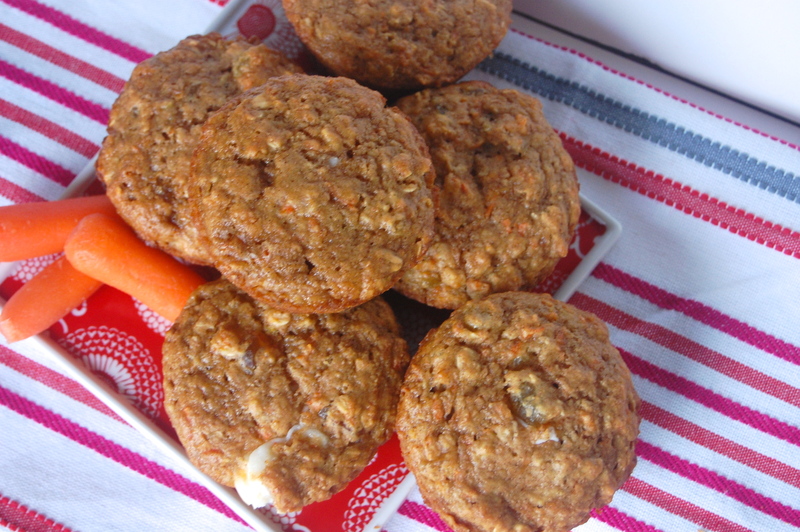 Thanks for the healthy carrot cake muffin recipe. 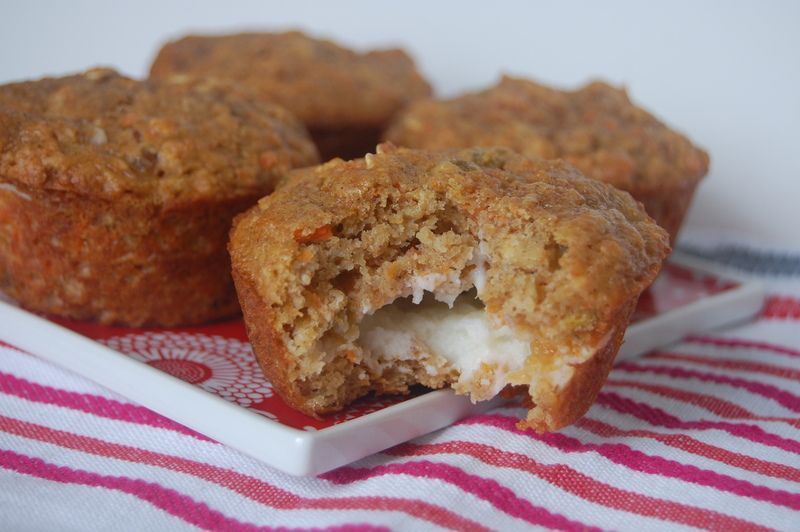 Little hand held carrot cake treats seem like the perfect idea. This is yummy! I ended up with a whole bunch of extra cream cheese frosting though so I added a little dollop to the top. Mine made a dozen adorable muffins.